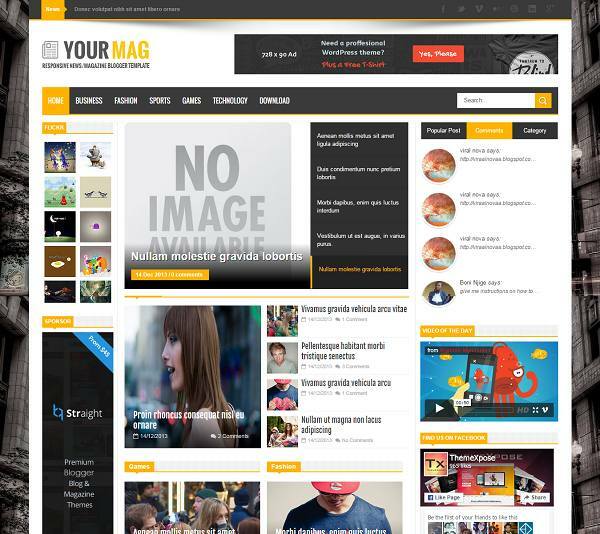 YourMag is a free magazine blogger template with fully responsive design. 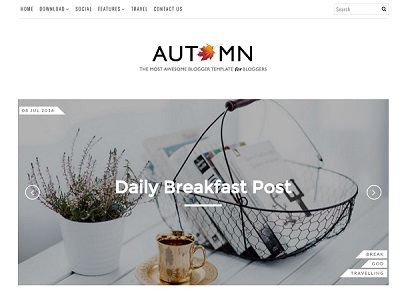 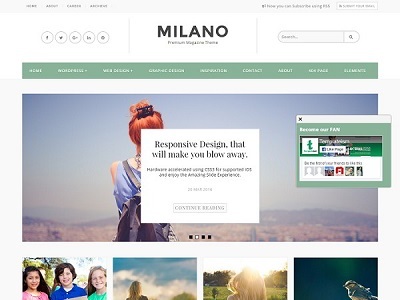 It is a 3 column blogger template with elegant design and complete search engine optimized. 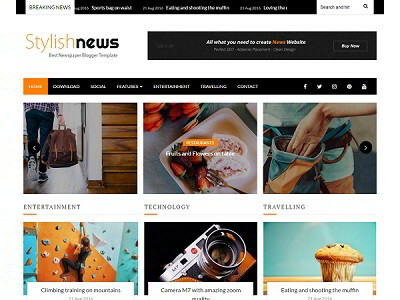 YourMag is best suitable for news, magazine and content rich websites.